Virtual Private Server (VPS) Explained! Everyone these days runs a website for their small, big business or even for an individual. Web hosting is an important factor while making a website. 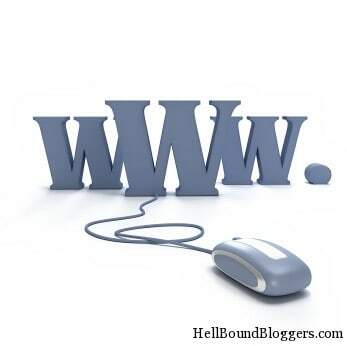 Web hosting is a service that allows you to post a website or web page on the internet. You must know it that all the websites are hosted on special computers known as servers. There are three common types of hosting that you can find: Shared hosting, Virtual hosting, and Dedicated hosting. Talking about the shared hosting, in this hosting service, many websites are placed on the same server, ranging from a few sites to hundreds of sites. Typically, all websites share a common pool of server resources such as the CPU and RAM. This hosting is quite affordable but not flexible in terms of software and updates. 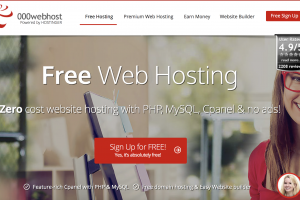 Whereas the dedicated hosting let you get full control over your server as you a get a separate web server for your website and users get root access for an administrator. This type of dedicated hosting is either self-managed or unmanaged. Since the client gets the full administrative access to the web server, it is the client responsibility for the maintenance and the security of his own dedicated server. Cost: As it gets a fraction of the actual dedicated server, the cost of VPS server is much less than the dedicated servers and little higher than the shared hosting. Root Access: It grants you with complete control over your VPS account from configuration to software installations. Server Monitoring: A good VPS provider actively monitors its network and hardware your account relies on. Segregation: Each virtual web server is segregated from other servers on a single platform and there is no direct effect of one web server’s activity and customization over the other web server. Management: You can manage the administrative tasks of your server or get support and management services from other companies to assist you with administrative tasks. Well, this feature is invaluable if you lack technical savvy. 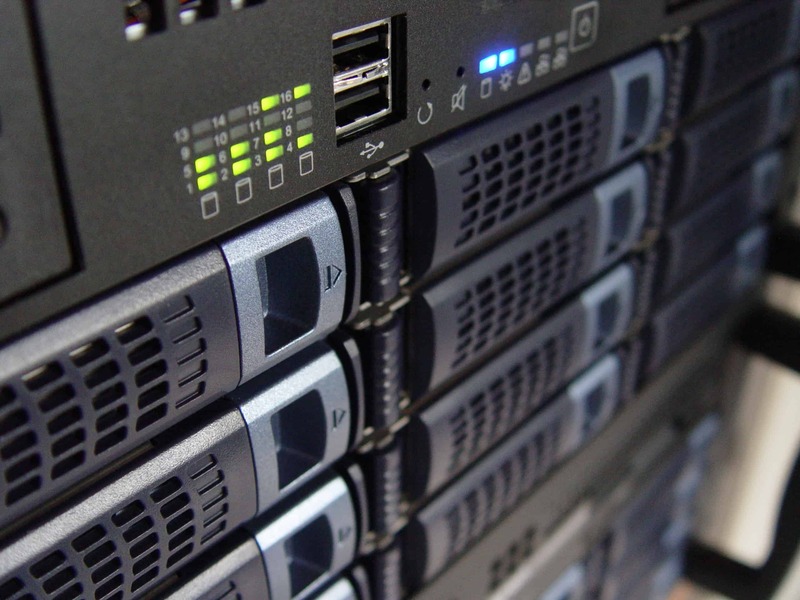 Scalability: VPS hosting is highly scalable as you can change the resources allocated to your web servers such as RAM, CPU, and Disk space very easily without a problem of a downtime. But the situation is different while talking about shared hosting, as you are limited to shared web hosting to a certain amount of resources. And your website can be affected negatively by problems or misconfigurations of other websites that are running on the same server with yours as there is no real isolation between your web hosting space and the rest. Performance: A website’s or application’s loading time is an important factor while choosing a web hosting. Statistics have shown that most of the users leave a website that doesn’t load in 6-7 seconds. In addition, the speed of a website is an important ranking factor according to Google and Google prefer fasting loading websites in the top list then the slower ones. VPS hosting and SSD VPS hosting can let you experience a better performance and faster loading times for your web page in comparison to shared web hosting. Operating System: There is a flexibility in choosing the operating system and software you want to install on the server. The operating system named as Ubuntu, Windows, Elastix, Debian, Centos, Fedora, FreeBSD, ClearOS, Cloud Linux, and Gentoo are the options for you to choose. Security: Additionally, another advantage of VPS hosting is that you generally get a higher level of security than you would get with shared web hosting plan. You can use Firewalls and blacklists including NFTables, UFW, and IPTables to block unwanted access to your server and filter traffic as you want. Other security options such as Automatic Backup, Bro or Psad, Tripwire, SFTP, permission, anti-malware, and anti-virus are amazing. Privacy: Since you don’t need to share your operating system with anyone, there are no other sites on your server that potentially have access to your files. Customer Service: When you are running your website on a VPS hosting, you always get an instant help through call or live chat from experts. They have an expert team to solve your doubts, concerns, problems about the service or plan. Disadvantage: The leading drawback of such system is its maintenance problem. Since each site has its own OS and software, it is quite difficult for a web host to maintain all the operating systems and ensuring the maximum uptime. Quick Verdict: VPS hosting is meant for those people who have a good traffic and a growing business. VPS web hosting contains the best elements of shared hosting and dedicated hosting services which are very beneficial for anyone who is looking for the best hosting plan. It is more stable and reliable for basic and advanced web hosting needs as you get more control compared to shared hosting. One more thing, VPS hosting is environmentally friendly and more efficient use of resources can be seen. 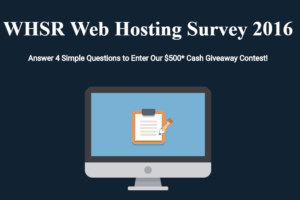 000Webhost Review: Looking for a Free Domain Hosting? Thanks for sharing this info on VPS. 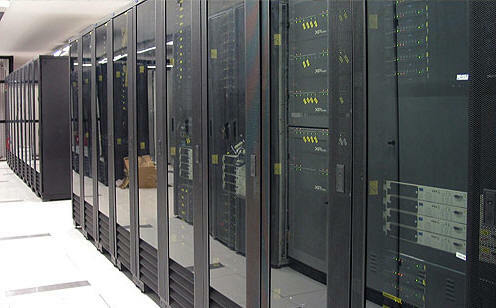 VPS can bring a boost for any online business in terms of speed and performance. Though expensive, it is still the best option as compared to shared hosting.